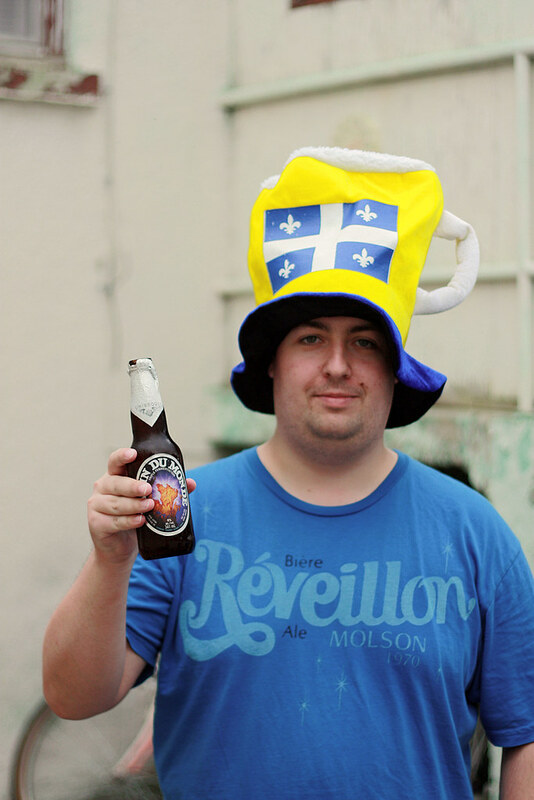 Bonne fête Saint-Jean Baptiste (la fête nationale du Québec et aussi nationale et la fête nationale des francophones au Canada), originally uploaded by Cody La Bière. With the popularization of the Bucket List thanks to the film of the same name, almost everyone has a list of things that they want to do and see before they die. Almost everyone I know has one. For me, I think it's time to have a Beer Bucket List. It's sure a play on words but seriously, I need to have some beer-based goals in my life. Any suggestions for my Beer Bucket List are appreciated. As well, I expect you to share your beer bucket list as well! Brewery tour. That will happen soon enough! Done as of Spring 2012!!!! Try a new beer every week in a year - Wait - I ALREADY DID THAT IN 2011/2012! Discuss beer with a musician who likes good beer. Why not? Brew my own beer. I'm stubborn, lazy and hard to motivate.. but one day, it WILL happen! Oktoberfest in Germany. My old room mate suggested the idea a few years back. One day when I have money, that'd be awesome! Do a brewery tour in Belgium. I've always wanted to visit Belgium, being part Belgian and whatnot. Beer as an excuse will work! Do a beer taste testing session. Yes, I know, I haven't done that yet. I was supposed to at the university a few years back but it was cancelled due to a strike unfortunately. Cook with beer. Beer can be awesome as part of a meal too. I want to make beer bread, use a beer as a marinade/bbq sauce and try THIS. To be fair, I did make pizza with beer in the dough as the yeast was 2 years expired.. it worked REALLY well, if only the cheese wasn't freezer burnt and the flour wasn't spoiled. Try a local microbrew whenever visiting a new place. I try that whenever I can, but it can be difficult.. especially when the establishments only sell macros. Try nearly every beer in the Great Beers book that my ex gave me for Christmas, it seems pretty sketchy though. They have Minhas Creek listed in the book but no Unibroue? What gives? Too much domestic in the book too. Date a girl who likes good beer. Sure ain't gunna happen in Manitoba. A girl who likes La fin du monde? 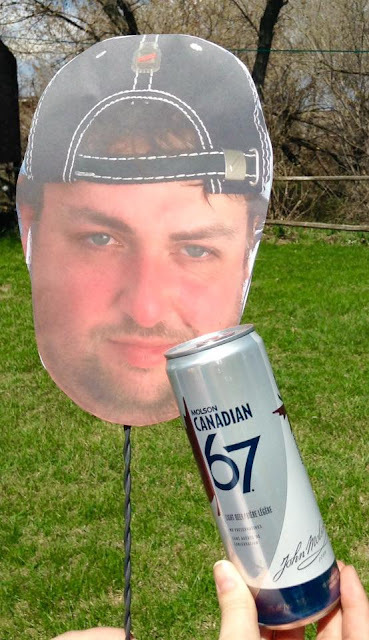 cpas existe au Manitoba. They (mostly) all drink Bud Light (Lime).. blech.. no thank you. Visit a brewpub. Apparently it's against the law to have a brewpub in Manitoba. I never managed to visit a brewpub when I lived in Quebec.. I was just incredibly happy with pub selection, especially with all the tasty food and limitless selection of Unibroue! Manage to influence parents to change their beer drinking habits. That's very unlikely to ever happen. While my dad didn't mind the taste of Half Pints' Burly Wine in a small sip, he wouldn't be able to handle an entire bottle. The one microbrewed beer I've ever successfully had both my sister and both parents enjoy was Half Pints' St James Pale Ale, but seeing that my parents love Molson 67 and Keystone Light, things aren't going to change anytime soon. Last one for now.. Try beer from: Dieu du ciel (Done as of 2012! ), Dogfish Head, Sam Adams' Utopias and Infinium (Done, was overrated :( ). 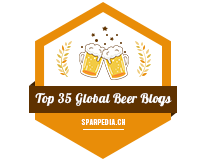 Beers from every region in Canada, meaning Granville Island, Phillips, Wildrose, etc. Of course, also try beers that are rare to find outside of the town it is brewed. Now, what's on your Beer Bucket List? I'm one of those who loves a cold beer on a hot day so beer connaisseur I'm not. Still I am attracted to some of the cool labels and names that brewers come up with. Seems there's always a good story attached.